Daisy, age twelve, has died in a car accident. She finds herself in the afterworld, which resembles nothing more than a job center. Her soul is being returned to Earth, but not as a human being--she's returning as a dog. A dog who retains Daisy's thoughts and pluck and is determined to get back to her parents and to get back home. 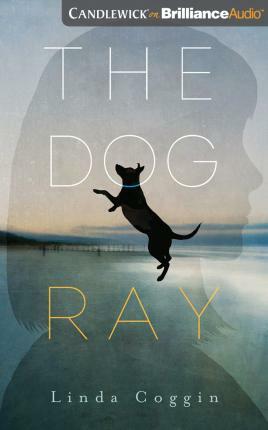 What she doesn't expect is that life as a dog named Ray would come with such worries--and moments of jubilation--as she grows to care for others in a whole new way. Told in a compelling first-person voice, Linda Coggin's incredible novel touches on loyalty and freedom, connection and acceptance, and is sure to stay with readers long after the story is done.